Description: Bright and spacious unit with practical open floor plan, laminate hardwood floor, a den and open balcony. Great location close to everything that downtown has to offer. 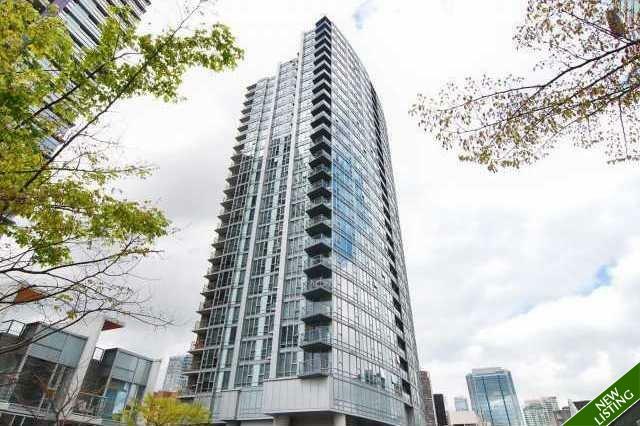 Steps away from Costco, skytrain station, GM and BC Place, Robson St, library and sea wall. Building with great amenities including indoor swimming pool, exercise room, theatre room, party room and 24 hrs concierge.